Moms.. hardest job in the world.. and the one that can be a sharing of so much love. Thanks for loving me, mom. I love you back 100%! 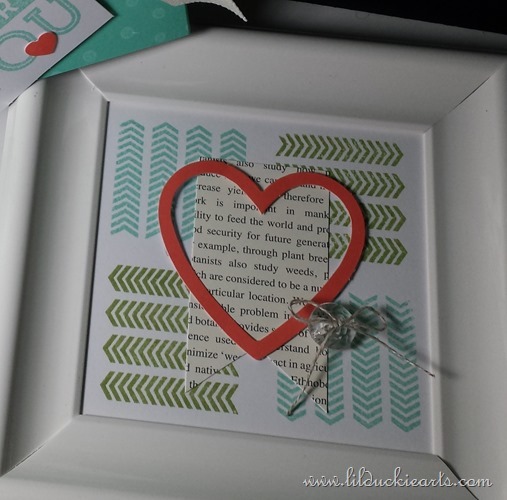 This little frame was a fun and easy gift to make. It was the project in my April Paper Pumpkin. Awesome, right? What will the next month be? sign up to find out. It’s always a fun surprise kit. 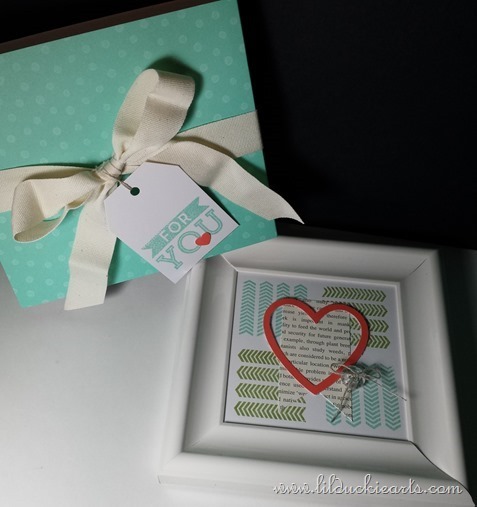 This entry was posted in craft, love and tagged craft, love, mothers day. Bookmark the permalink.